His programs have been hailed as "Wonderful", "Exciting" and "Fantastic", but underneath he is a very ordinary and humble great folk singer. His programs have captivated audiences all over Canada, the United States, and Staten Island. They could be "Laughing America", wherein Americans laugh despite hard times, "Revolution through Rap", wherein we watch our music grow from colonial ballads through rock and roll, "Ballads and Ballots", American political songs...etc. His programs are tailored to his audiences. He has presented concerts for President's Day, Lincoln's Birthday, Columbus Day, Independence Day, Election Day, Veteran's Day, Labor Day, St. Patrick's Day, Educational Awareness Month, and Take Your Daughter To Work Day. 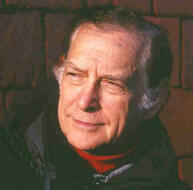 Brand won his first Peabody Award in 1982 for the National Public Radio broadcast, The Sunday Show. Fifteen years later he shared the Personal Peabody Award with Oprah Winfrey. "In December 1995, Oscar Brand celebrated his 50th anniversary as host of the Folksong Festival on WNYC, New York's municipal radio station. In that half century, Mr. Brand has personally championed folk music and has provided a platform for its most important and influential proponents. 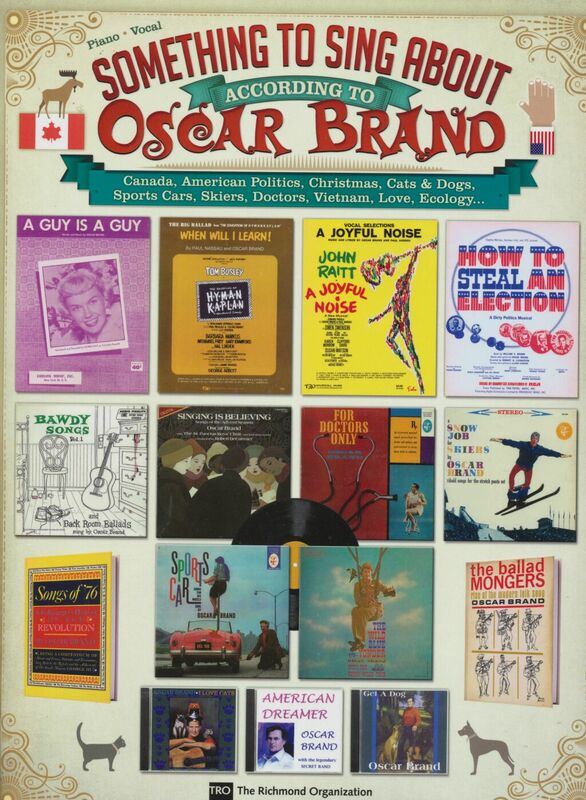 The artists featured by Oscar Brand include Woody Guthrie, The Weavers (who took their name from a listener's suggestion) and Huddie Ledbetter. In the McCarthy 1950s, many performers blacklisted as communists by commercial broadcasters found their only radio airplay with the courageous Mr. Brand. 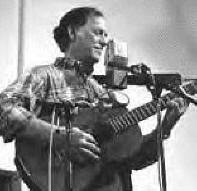 New folk performers soon made their way to Oscar's studio: Bob Dylan, Judy Collins Harry Belafonte, Joan Baez, Phil Ochs, Harry Chapin, Arlo Guthrie, Emmylou Harris, among many others."